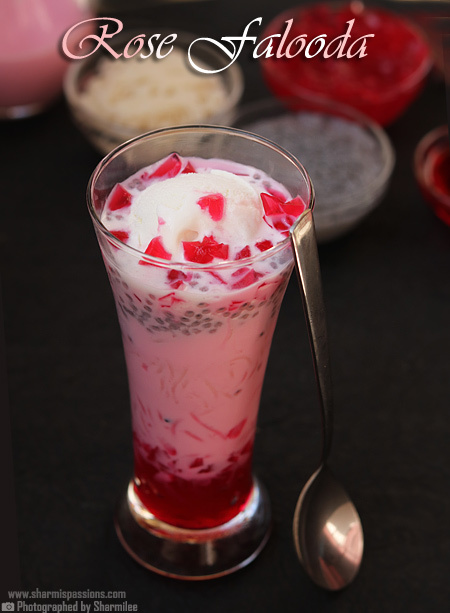 Rose Falooda is my favorite.Falooda is a rich layered summer dessert made with milk,jelly,sabja seeds,vermicelli as main ingredients topped up with icecream. 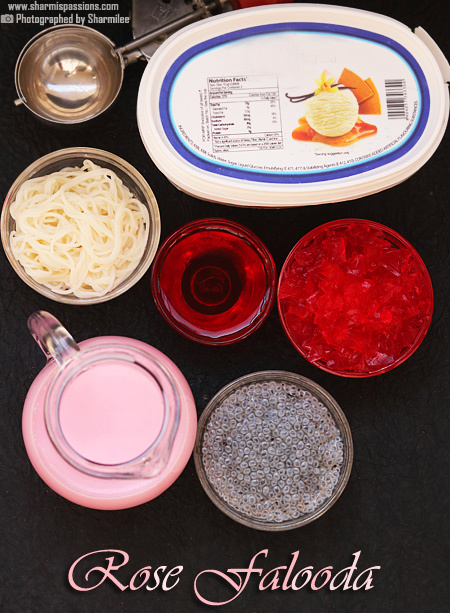 You can make the jelly and syrup the previous day,others all its easy you can make it and assemble and serve. 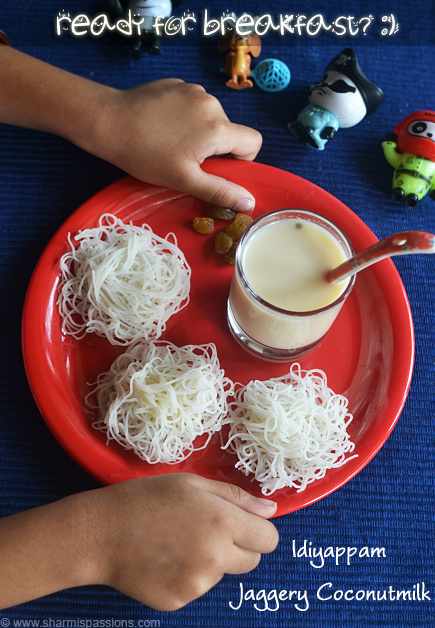 Take a handful of fine vermicelli,Boil water and add to it.Water should be little more than the immersing level. Cook until soft.Rinse it well,drain and set aside. 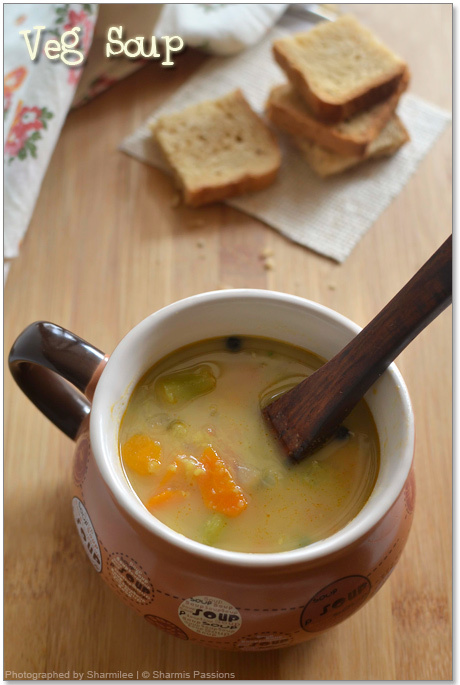 Soak sabja seedsin water,strain and set aside.Chop jellies roughly,Set aside.Boil milk,let it simmer for 15mins or until slightly thick,Switch off and set aside to cool. Take milk in a bowl,add rose syrup.My rose syrup had sugar in it so I didn’t add sugar.If you are adding rose essence then add sugar.Mix well,transfer to a jug. 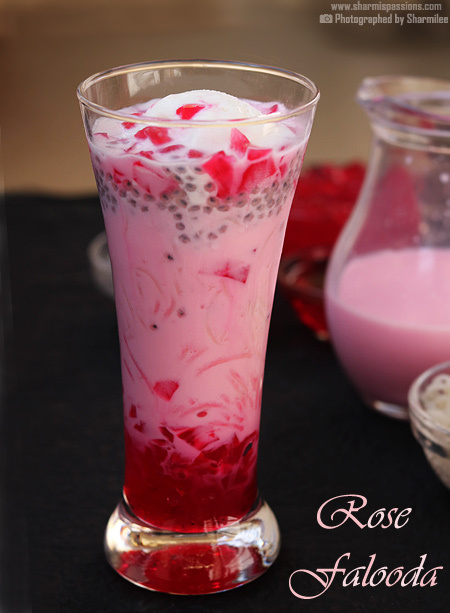 Chill rosemilk,Chill the serving glass atleast 30mins before assembling.Get ready with your ingredients. First add a layer of jelly at the bottom.Then add rose syrup. Then add a layer of cooked vermicelli.Then add a layer of sabja. Now add chilled rose milk.This will come to 3/4th of the glass. Now scoop vanilla icecream and add it.Garnish with rose jelly. 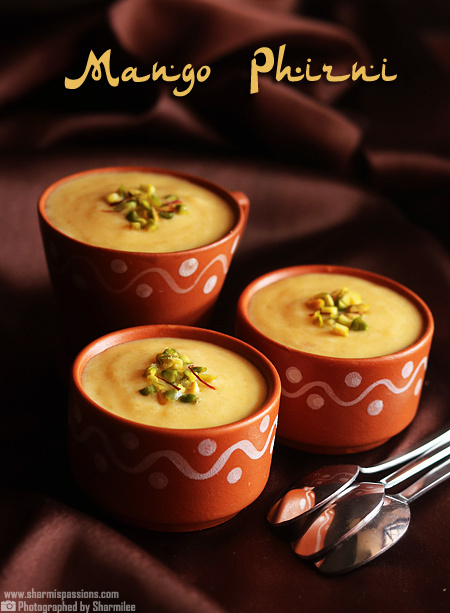 You can eat it as such or use it in any desserts ,puddings or cakes.I loved it to have with chilled milk and ofcourse falooda too. I have given the measurement just for reference,plus or minus as per your needs.If you like semiya more add it more and likewise. You can garnish with chopped nuts too. 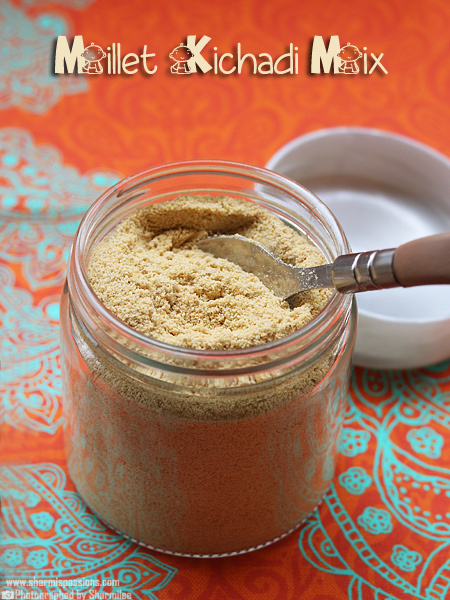 I used homemade rose syrup which had sugar so 1/4 cup sugar was enough for me.But if you are using rose essence then you may need to add 1/2 cup sugar. 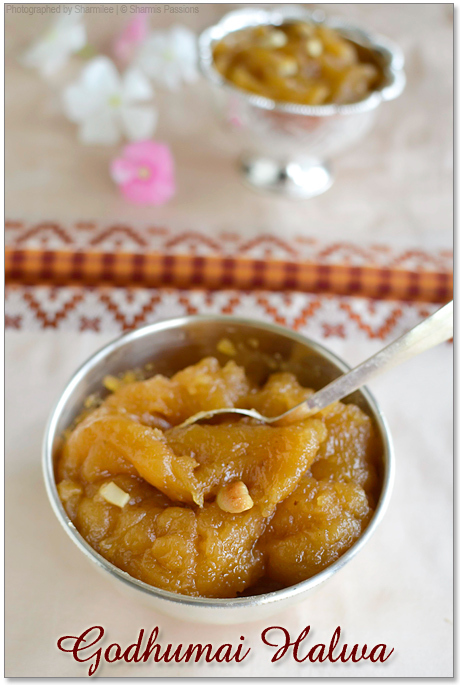 You can eat the jelly as such or add it to puddings / desserts and serve. Thank you so much Sharmi. I am a great admirer of your receipes. 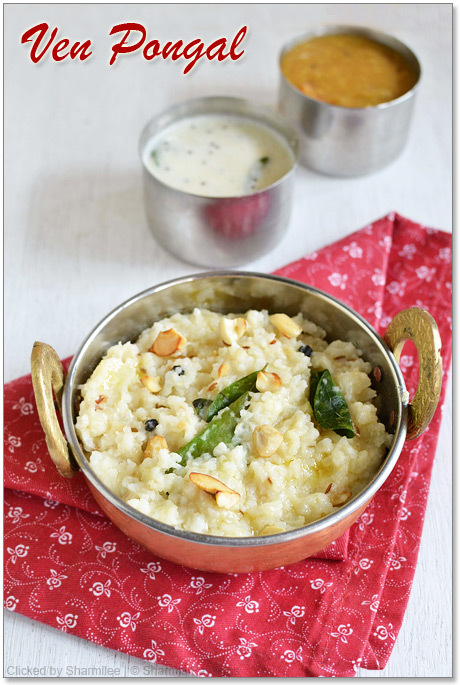 Recently I made athirasam (very first time) by following your receipe it came out very well. I jumped with joy as you written. 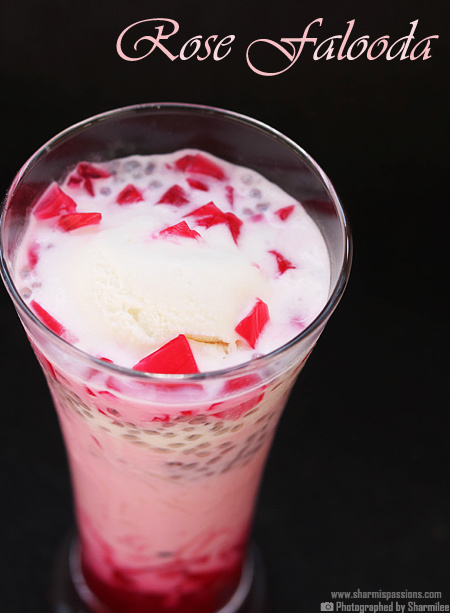 In this falooda why can’t you replace semiya with falooda sev .It will be enhancing little more. 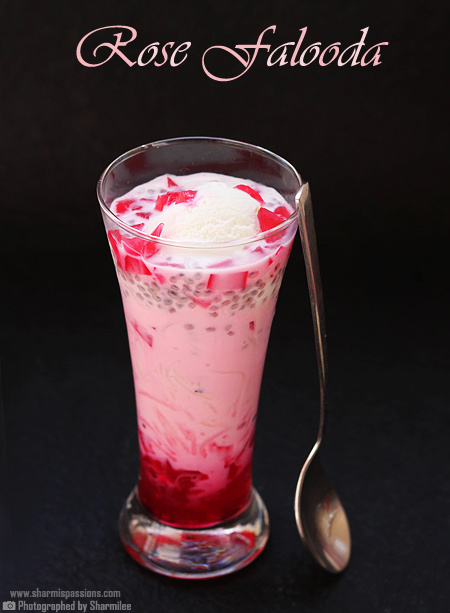 Where u will get falooda Sev?can you specify any brand name for falooda Sev n agar agar?